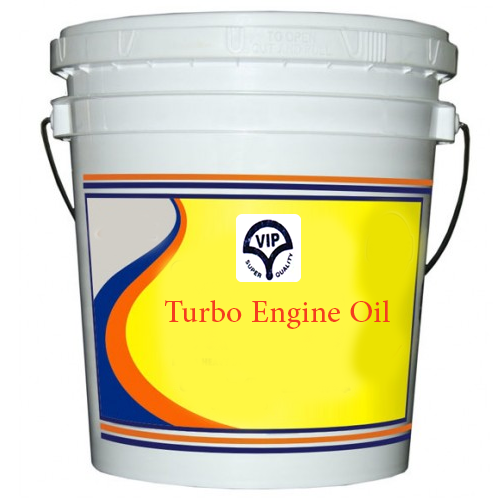 VIP Overseas is the leading organization, extremely engrossed in manufacturing and supplying a broad range of oils such as Engine Oil, Industrial Oil, Hydraulic Oil, Power Steering Oil, Gear Oil etc. We are a renowned firm of Engine Oil, Industrial Oil, Hydraulic Oil, Power Steering Oil, Gear Oil, Automotive Grease, Automotive Lubricant and Pump Set Oil. These oils are processed employing the top quality ingredients and chemical compounds which is obtained from the industry known retailers.